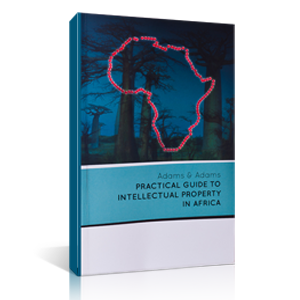 The compilation of a comprehensive guide to Intellectual Property Laws and Procedures in Africa has long been a goal for academics and practitioners alike. Over the years this encouraged Adams & Adams to produce handbooks on aspects of the intellectual property laws and procedures in Africa, on a fairly limited scale. However, the rapid development on both the economic and legislative fronts in Africa over the past 10 years prompted us to consider a more detailed publication. This has now been made possible through generous funding by the World Bank, facilitated by the University of Pretoria through the Faculty of Law and the Pretoria University Legal Press. This entry was posted in A&A Publications by Content Desk. Bookmark the permalink.